Usage of green energy is rising now. Renewable energy is helping us fight the battle against environmental pollutions. It is a great new alternative to our traditional energy sources. We are using solar energy almost in every sector. For example, one of them is solar street lights. We have to spend a big share of our national financial budget for the street lights. It is a sector we cannot compromise with. Well, we are using solar energy for street lights now. It is green energy, it is saving a big budget. And, it takes next to no investment. Now, we are using LED technology for the solar street lights. We used to use MH, LPS, HPS street lights. This idea to switch to green energy have brought us many different kinds of benefits. Like, this new kind of lights is environment-friendly. Also, it is very energy efficient. Not to forget, it is very much budget friendly too. But, this is not enough. We still have a long way to go to keep our planet healthy. We have to start recycling green energy too. Also, we can spread the landscape of solar energy usages. We can use green energy to lit our parks, residential areas and actually everything. We can exceed the sky. But, for that, we must keep on improving the quality of our solar panels. We need to convert the light into electricity more and further more effectively. Also, we need to make our technologies automated. It will help us reducing and eventually eliminating misuse of electricity. Let us take a look at how solar street lights work. 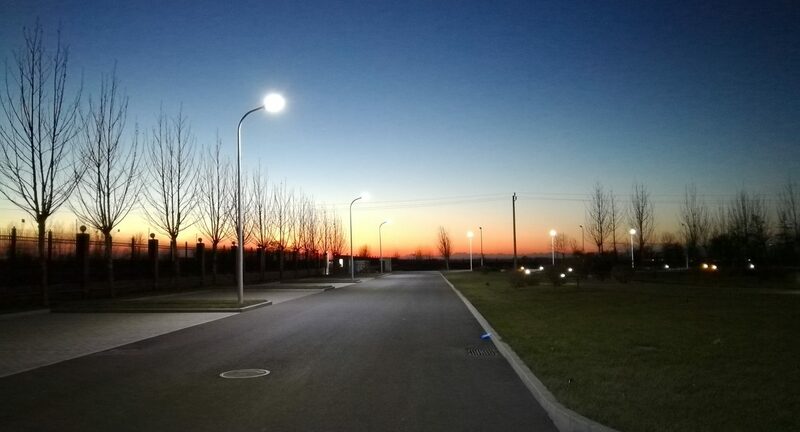 Solar street lights absorb the sunlight. Then, it converts the absorbed sunlight into electric energy. This entire function mainly operates by the converter. Then, it stores the electric energy in a battery for later use. 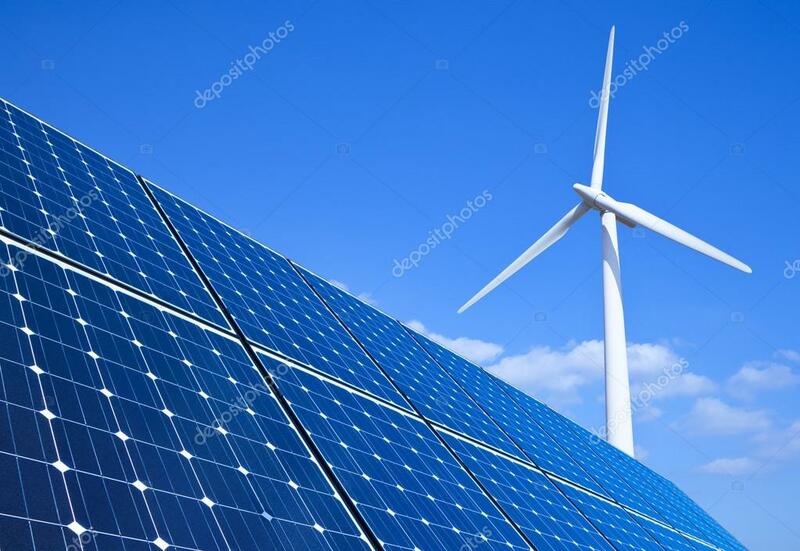 So, basically, the solar panel will have a long-standing electric pole, a solar street light absorber, a converter, a battery, and a LED light bulb. Well, we have to consider the fact that different countries have different weather. This is why we have to keep on improving our solar energy technology. Also, we have to make sure that we can keep the market prices very reasonable for all walk of people in our society. c. How long the rainy season last in that said location. We would like to invite all our readers to check out our other articles for more information regarding Solar Street Lights in Bangladesh. Also, we have another great article on the best ISP in Bangladesh too. Here, we plan to help everybody who is interested. Hense, feel free to comment on your feedback and queries, we will try to answer and add them in our future article. Thank you.